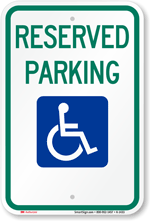 You can manage your Private Property with a truly attractive signature sign. 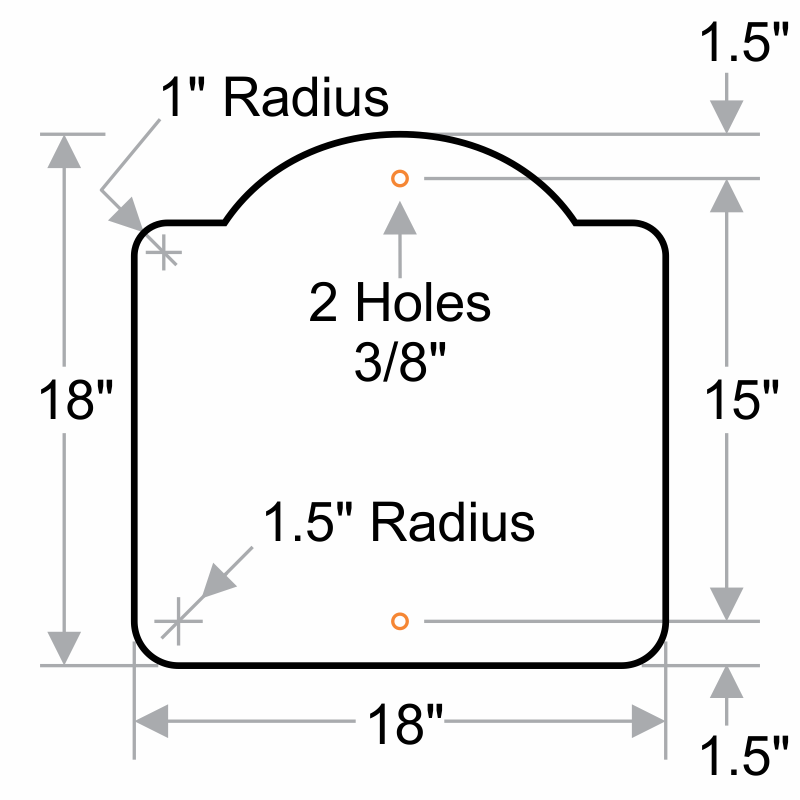 A sleek Dome shape and detailed border makes this sign as attractive as it is effective. Perfect upscale signage for my historic property. Solid, professional. Very pleased. Perfect sign for my needs! Nice Signs for a Neighborhood setting - delivery was fast! 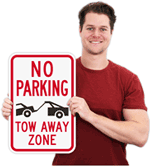 Attractive inobtrusive sturdy sign perfect for posting in our neighborhood.